The T6B is a patent pending design by EA. It is constructed from an exotic copper alloy rod. This rod is then heat treated to 45 on the Rockwell C scale before being feed into a Swiss machine where the final projectile is turned. Standard copper is 40 on the Rockwell B scale with the knock off of EA's design being turned from scrap copper 38 on the B scale. 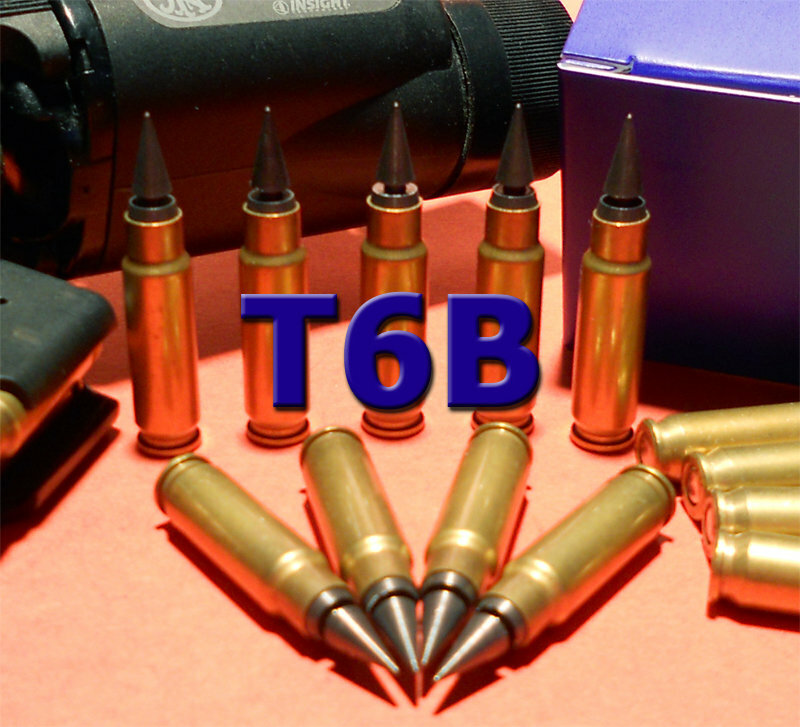 The T6B is designed to provided maximum penetration and maximum damage once soft tissue is encountered. It is ideal for LEO duty carry and feral hog hunting. 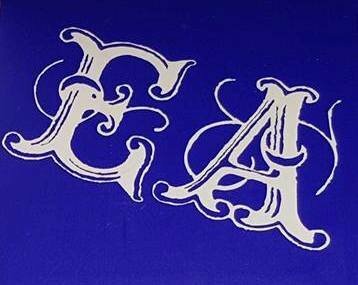 *Please note if in stock items are in the order it will be held until all items are available for shipping.